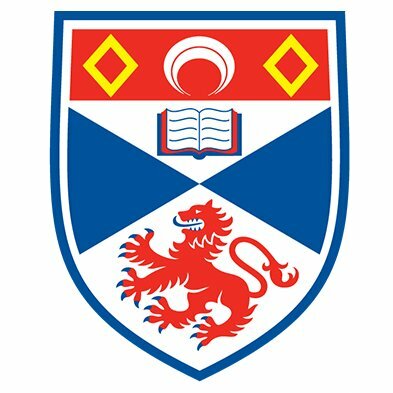 Plymouth University will be well represented at the 60th British Applied Mathematics Colloquium, held at the University of St. Andrews from March 26th to 29th. Norjan Jumaa and Seemaa Mohammed will be giving talks, and Zainab Bu Sinnah presenting a poster, related to the lattice-Boltzmann method with applications to fluid flow, under the supervision of Dr. David Graham. Ruaa Wana will give a talk about work done on smoothed particle hydrodynamics and applications to tsunami generation, supervised by Dr. Jason Hughes and in collaboration with Dr. Alison Raby of Plymouth’s COAST Lab. Omar Al-Tameemi, also under the supervision of Dr. David Graham, will present work on the virtual source method for numerical simulations of nonlinear water waves. Dr. Raphael Stuhlmeier will present work on the nonlinear interaction of random sea-surface waves.